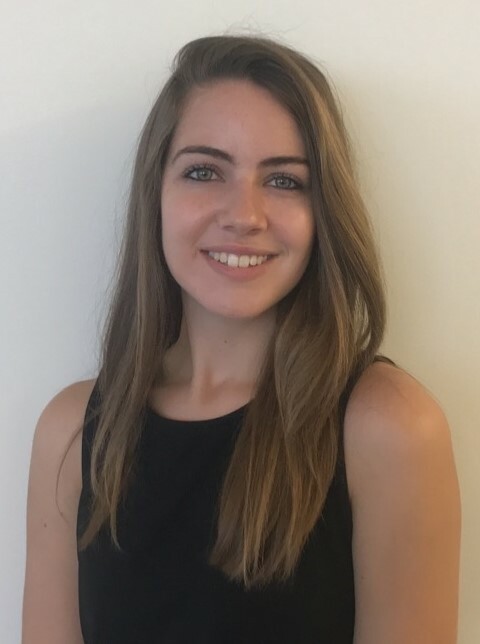 Kathryn Howley, Trinity ’20, is a junior at Duke University majoring in Economics and Global Health and minoring in Political Science. After spending the summer researching and analyzing public health systems worldwide at the State Department, she is excited to return to the Center and continue to work on health policy. Kathryn sees the research at the Center for Personalized Health Care as an intersection between her interests in economic systems and public health disparities. She is particularly excited to explore how personalized health planning can be integrated into existing models of delivery to reduce costs and improve patient outcomes in the United States. In her spare time, Kathryn enjoys running, volunteering with kids, Patriots football, and of course, Duke basketball. 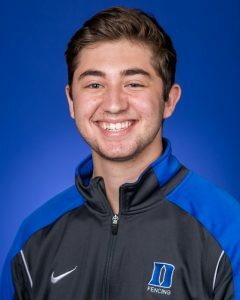 Harrison Labban, Trinity ’20, is a junior from High Point, North Carolina studying Neurobiology with minors in Chemistry and Neuroscience at Duke University. He is a pre-health student and plans to attend medical school after completing his undergraduate studies. His work with the Center for Personalized Health Care stems from an interest in developing a more holistic understanding of healthcare and the patient experience. In particular, he enjoys exploring healthcare models that care for patients as unique individuals, focusing on all aspects of their health during care. Currently, Harrison instructs an undergraduate course at Duke, with his fellow intern Gary, regarding such models and related issues. 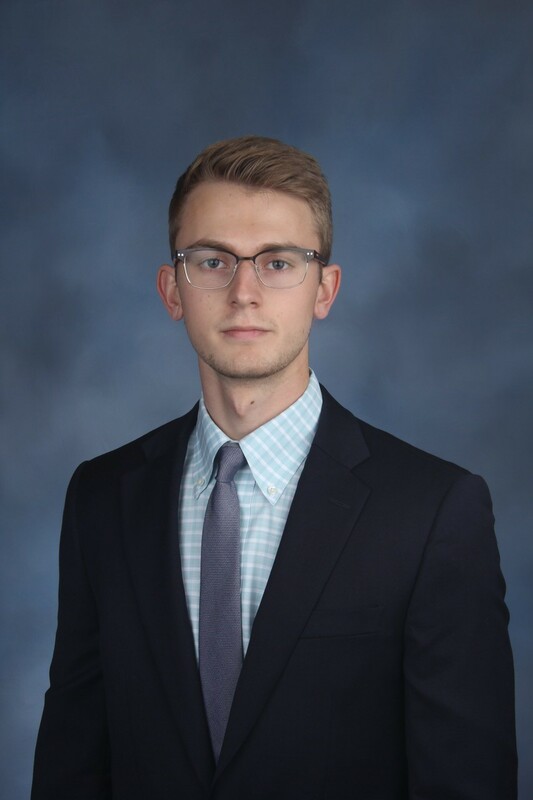 In addition to his research at the Center, Harrison is completing his undergraduate thesis in the Department of Biology, where he studies hormone signaling in plant model systems. 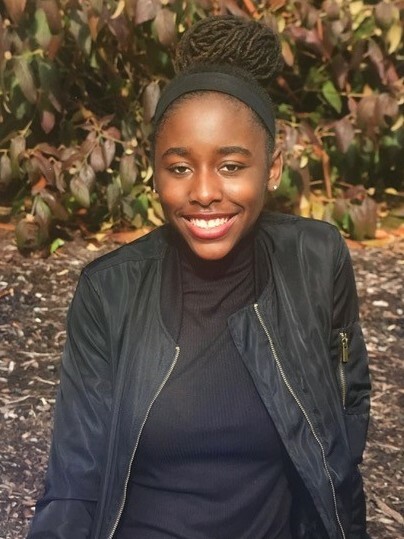 Tyler Johnson, Trinity ’21, is a sophomore at Duke University and would like to major in either Neuroscience or Psychology and minor in Global Health. In the future, she plans to pursue a career in medicine with a goal of helping improve the health outcomes of diverse communities. Her interest in interning at the Center for Personalized Health Care stems from her belief that it is critical for physicians to have a holistic understanding of the facts which influence an individual’s health status. In addition to her work at the Center, Tyler enjoys working out, football and basketball, volunteering, and spending time with friends. Jonathan Schwartzman, Trinity ’20, is a junior from Potomac, Maryland studying Biology and Philosophy with a minor in Chemistry. His passion for health sciences began in middle school and he plans to attend medical school after completing his undergraduate studies. He works with the Center in an effort to gain an understanding of the dynamic between the healthcare system and actual patient care, hoping to enter medical school already cognizant of the direction the field is progressing. He is completing his undergraduate thesis in the Department of Biology in conjunction with the Marcus Center for Cellular Cures, studying the effects of mesenchymal stromal cells on demyelination disorders like Multiple Sclerosis. 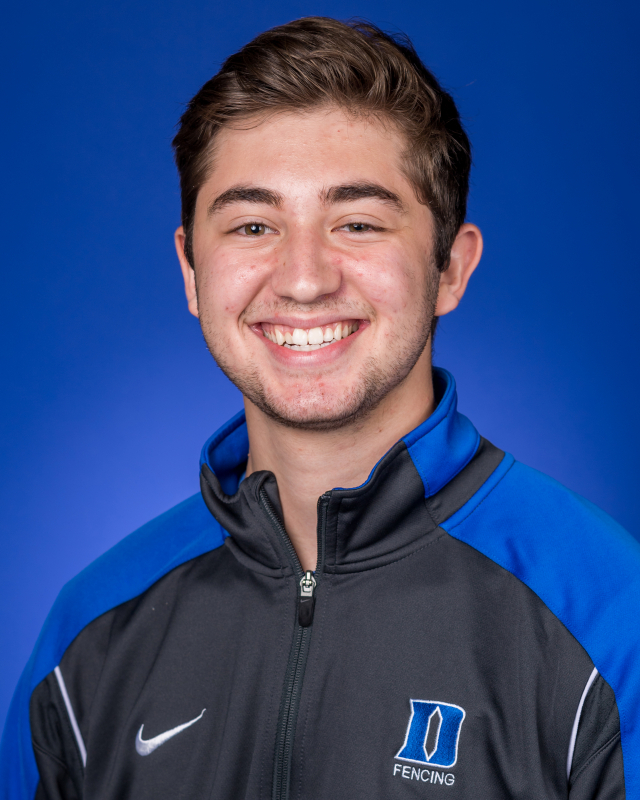 Jonathan also spends his time giving Duke tours, tutoring Durham students for standardized tests and competing on the varsity fencing team. 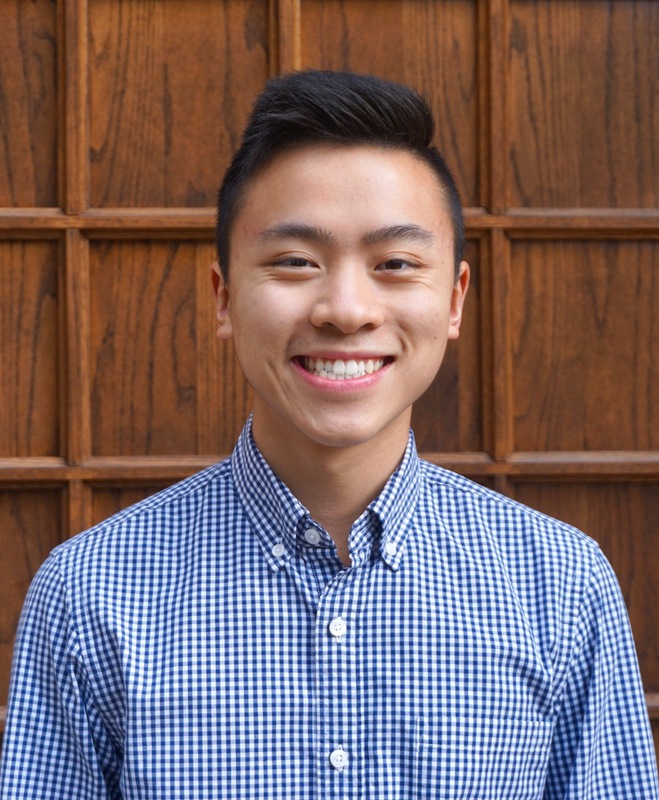 Gary Wang, Trinity ’19, is a senior from Bothell, WA studying Neuroscience and Global Health at Duke University. As a pre-medical student, he has always loved the sciences, but through coursework and clinical experiences has realized that health care is more than just the science of medicine – it is also an industry driven by policy and business decisions. This understanding has led him to become interested in exploring both domestic and global health policy solutions to reduce system costs while increasing quality of care. 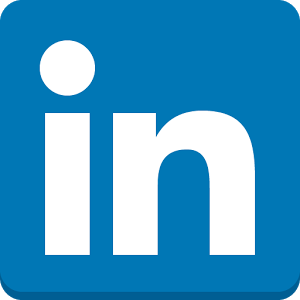 In particular, he is excited to explore how different stakeholders can be incentivized to integrate personalized health care into existing health systems. He believes that through preventative and proactive measures, personalized healthcare has the ability to provide a superior model of care that truly puts the patient first. In his free time, Gary enjoys spending time with friends, running, and playing music.